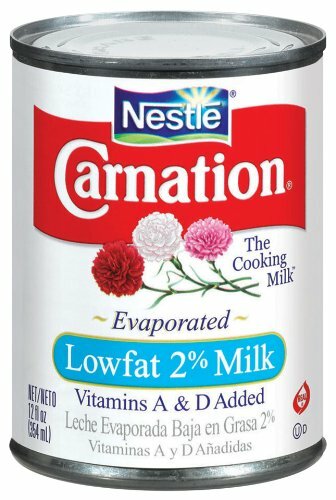 Many people drink lowfat milk...so CARNATION® Lowfat 2% Evaporated Milk is the perfect cooking milk for day-to-day richness. Carnation will add a rich creamy taste to all your favorite recipes. CARNATION Milks have filled America's pantries for over 100 years.